When you wisely choose Walnut Creek Roofing Experts, we can guarantee that your roofing project will be done smoothly and properly. We have been in the industry for over 20 years, and we can help you with all of your commercial and residential roofing installation and repair needs. Our end goal is to ensure that you have a fitting roof on your home or business. The right roof will provide stability and durability for the long term. Our knowledgeable and well-versed team delivers quality roofing and pays close attention to every detail from beginning to end. If you are looking for a specific brand or design of roof shingles, gutters, or siding, simply bring it to our attention. If we do not have it in stock, we will do our absolute best to order it for you at the lowest price on the market. We never want you to leave our store without feeling 100% satisfaction. With our profound expertise in the roofing industry, we sustain the intelligence and network to handle the most challenging predicaments. ​We are here, and we will gladly help you all of your roofing needs. Walnut Creek Roofing Experts provides installation and repair for residential roofs, commercial roofs, gutters, downspouts, drywall, and siding at affordable prices. For the finest roofing company in Walnut Creek, Ca and Contra Costa County, call on us! We won't let you down. When you are choosing a roof repair company to fix your roofing problem, you need to be sure that the job is one and done! Not only do you want it done right, you want an honest oath that the repair work will last and will not force you call another roofing company again to fix the problem you initially set out to rectify. Lucky for you, we stand behind 100% of our jobs. Your satisfaction is guaranteed. Our team is extremely professional, provides the highest quality of roofing supplies and service, and gives free inspections and quotes. 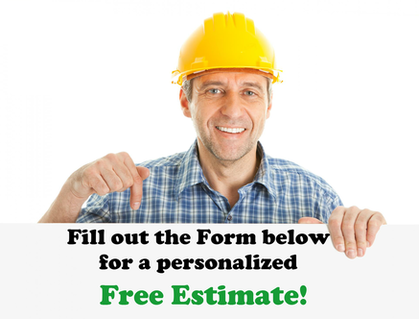 ​Contact us today at: 925-329-3298 to set a time and place for your free estimate. We can't wait to give you a comprehensive view of what we can do to resolve your roofing problem or concern.